It is a spacious house with beautiful views. It is accessed by the porch and on the first floor has the living room, the kitchen, a bathroom and a bedroom. On the ground floor you have three bedrooms and a bathroom. The pool and the plot is totally independent. It has central heating, fireplace and barbecue. The kitchen is completely equipped. We put sheets, towels and firewood. 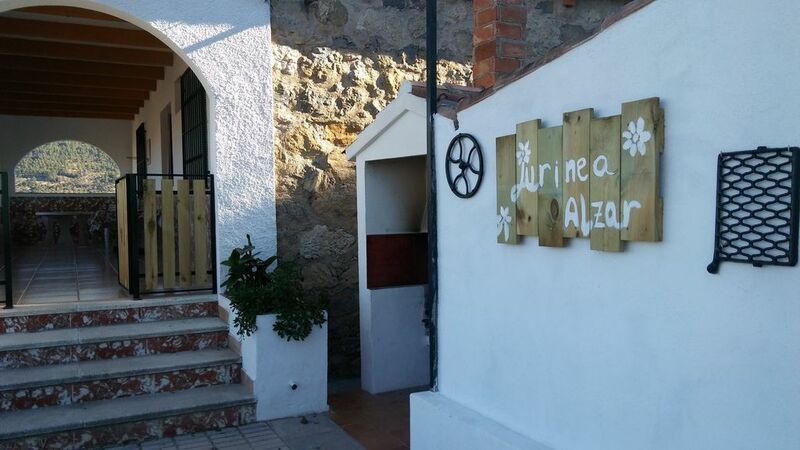 From the Casa Jurinea Alzar you can visit the World Heritage Cities of Úbeda and Baeza, the cathedral of Jaén or, because of its proximity, Granada or Córdoba.